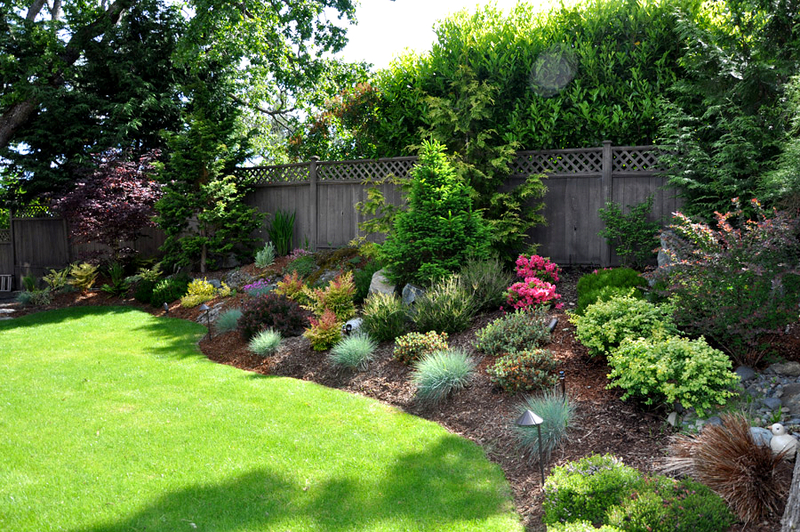 Is your yard a source of peace and tranquility for you? Or when you look outside do you see only chaos and confusion? 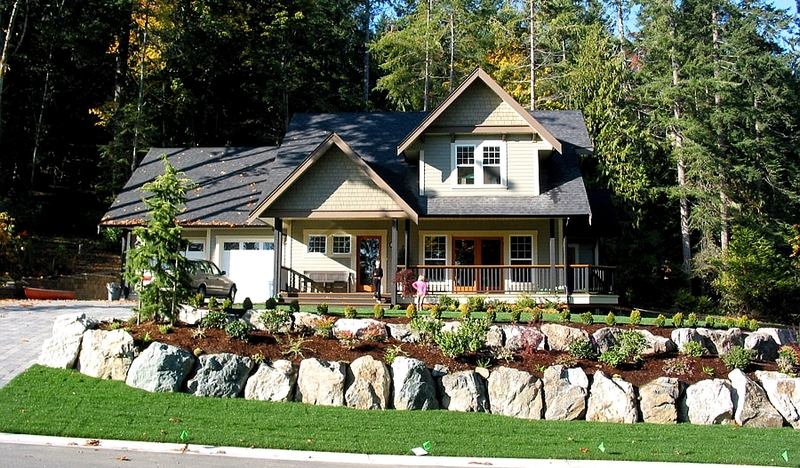 No less important to the value of your home is the landscaping of your yard. 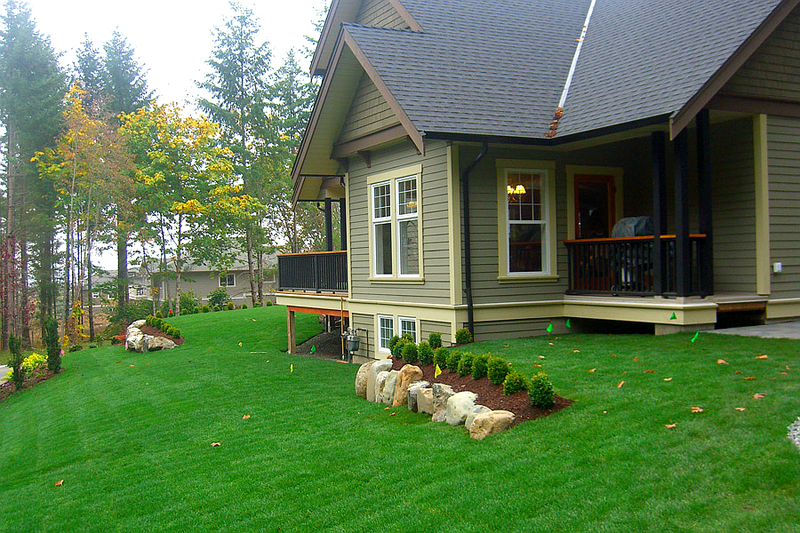 A beautifully landscaped yard not only brings a sense of pride and accomplishment, but also greatly increases the curb appeal of your home. Rooster Brick’s team of professional landscapers will create an aura of charm and serenity within the confines of your yard. They’ll turn confusion into calmness, plain into extraordinary. We’re blessed to live in Victoria BC, one of the most beautiful places on earth. At Rooster Brick, we want to help you take full advantage of our incredible surroundings by creating a yard for you to enjoy. Whether you’re looking for a peaceful retreat, an extension of your living space, or an inviting spot where friends and family can gather, Rooster Brick can make your dream yard a reality. If you’d like to learn more about how we can accomplish that, we encourage you to contact us in Victoria BC for a free estimate (250-889-6655).